When an off-the-shelf product does not fit the application, Vtronix can find a solution for YOU. We have world-class individuals and facilities ready to help you compete in the global market. 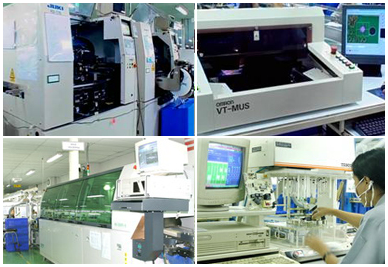 We are seasoned professionals with demonstrated experience in all areas of electronic control design and manufacturing. Vtronix starts by understanding your application. We work with you to understand the environment and other idiosyncrasies involved with creating your successful product. Once an application is understood, an engineering specification for the product is developed and approved. Often the specification will be iterated with engineering and factory personnel to achieve the best cost performance tradeoffs for your product and application. Prior to production, products are tested to assure compliance with the approved development specification. These tests include product testing in the factory and application testing in the United States. If listing agency approvals (such as UL, CSA, or ETL) or government approvals (such as FCC and CE) are required, Vtronix will complete the required tests and approvals. To detect problems quickly, returns are first analyzed locally. 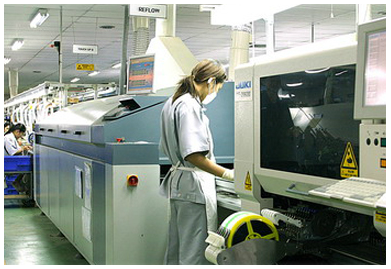 Regular reviews are held with our factory to maintain high quality levels.